 Galeon Residence and SPA is located in the southern part of Sunny Beach, only a short walk away from the picturesque old town of Nessebar. Luxury, modern construction, attention to detail and a warm and cordial service are intertwined in a dance that has led to this unique product of ours- complex “Galeon Residence and SPA”. 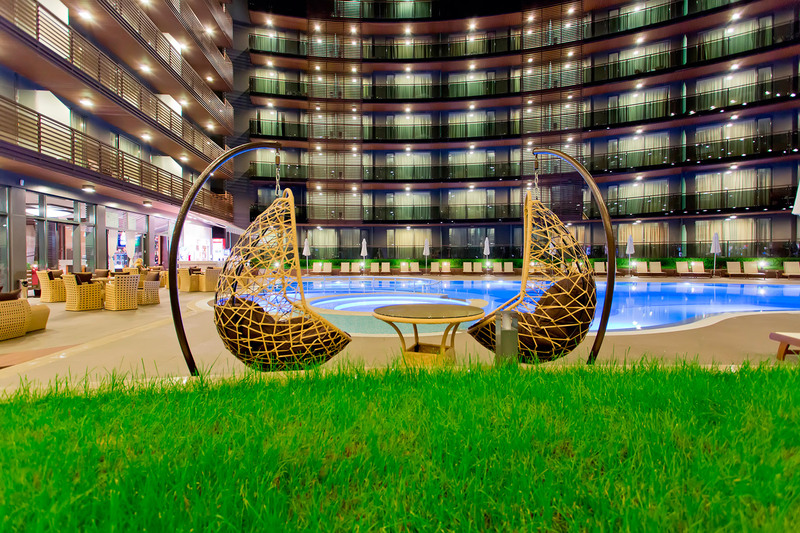 Parking, a playground, a kid’s club, high-speed Wi-Fi, two pools are available at the territory of our complex. 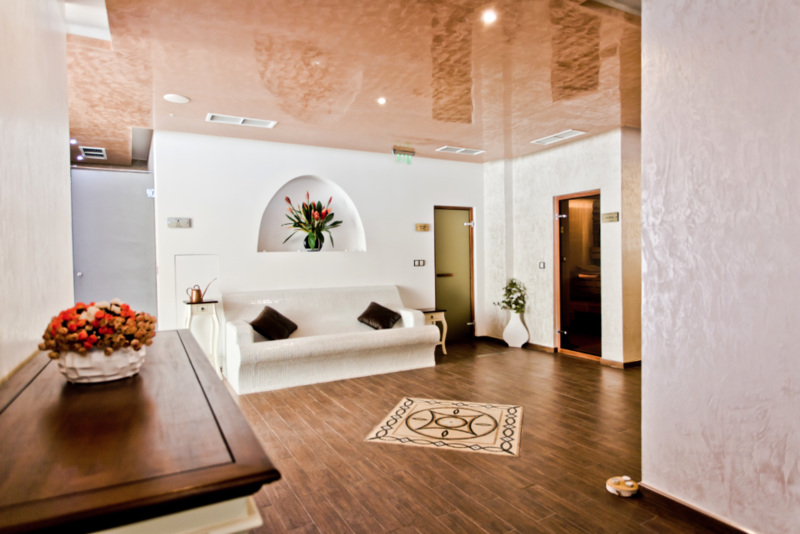 Galeon Residence & Spa provides a huge range of services and amenities during your vacation. We understand how important is Internet conection in our days and we provide to our guests high-speed Wi-Fi troughout the complex. Galeon SPA and Beauty offer luxury SPA ceremonies for body, a widy variety of Asian treatments, termal area and indoor pool. 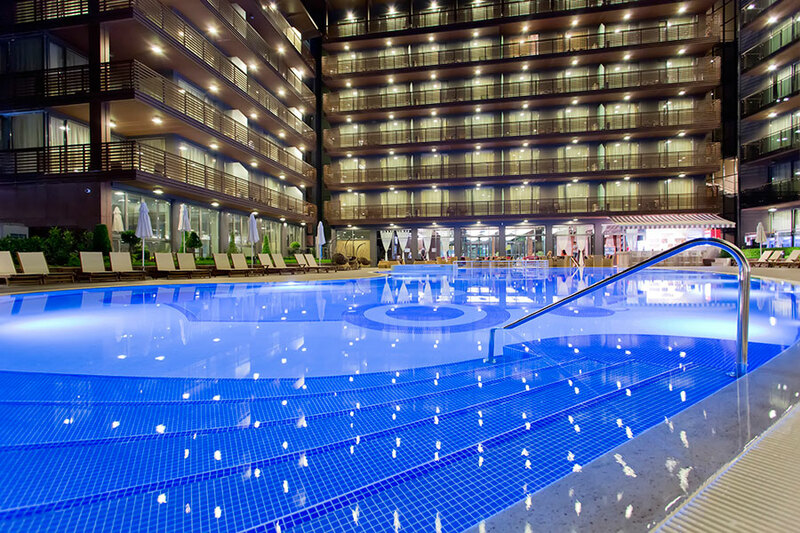 For the comfort of our guests, we offer a spacious outside swimming pool with comfortable sun beds and a system for heating the water. Bulgarian seaside is a frequently visited destination not only for leisure, but also for organized conferences, workshops and round tables. For those of you looking for a place to do business, we offer a conference room, fully equipped to ensure successul meetings with yor currrent and potential partners. Our guests’comfort is our utmost value. 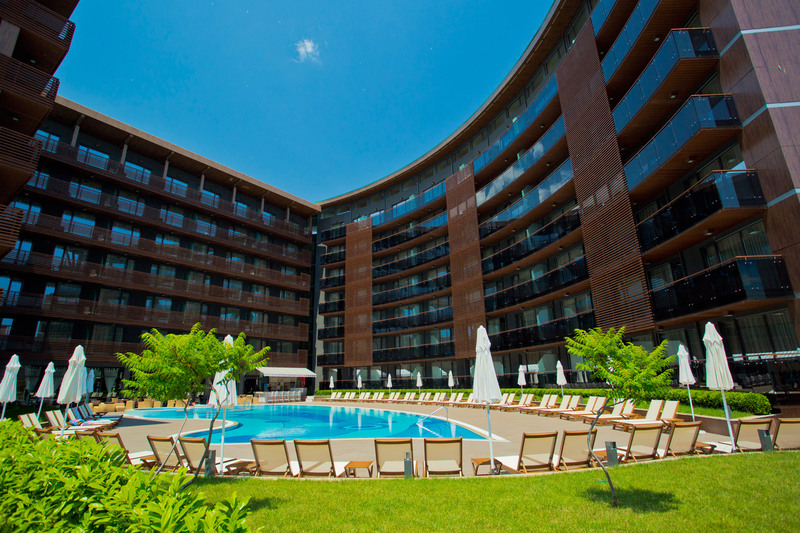 Therefore, you can relax in a large pool with jacuzzi and dedicated area for children. Of course, there are weather fluctuations we cannot impact on, but that’s why we have a special pool-heating system, so that we can ensure your comfort even during the cooler months. Galeon Residence & Spa also provides the opportunity to spend your leisure time as pleasant as possible – at Galeon Dine and Wine and Galeon Spa & Beauty. Harmony and balance between tastes and tones and a strong individual appeal. Musoni is a project, an idea, a sensation. Restaurant “Galeon Dine and Wine” Fish & Wine is a project, an idea, a feeling. It’s Harmony and balance of flavors and colors and highly individual look. 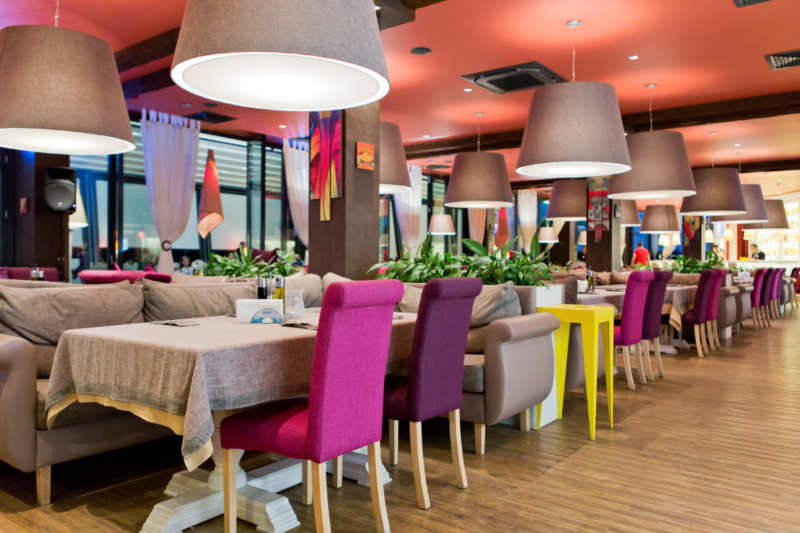 we believe that good food and wine, served in a restaurant with a modern look, combined with the atmosphere and the music from the piano in the corner is something missing in Sunny Beach. “Galeon Dine and Wine” is created for those clients who share our feeling and our vision. A real pleasure for your senses.